Whilst basking in glorious sunshine is altogether top of our summer to-do list, there is no denying that the sun plays havoc with our hair. The damaging effects of sun, chlorine, saltwater and driving with the car window wide open are well-documented but it is almost impossible not to put our hair through a little bit of torture over summer months. 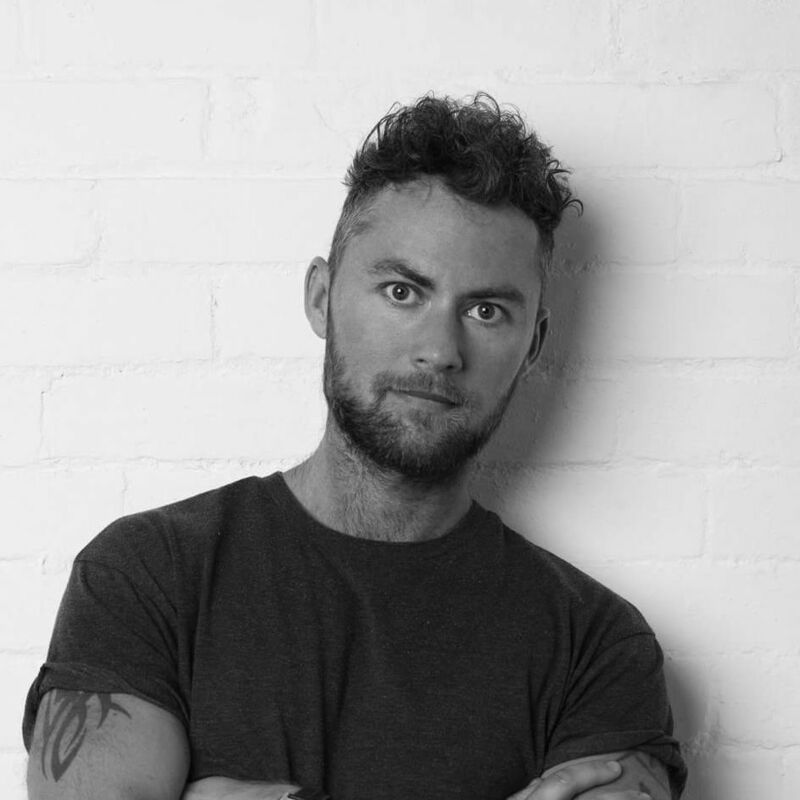 Andrew and the team are passionate about healthy, well-nourished and beautiful hair but trust us, they are more than happy when the sunshine arrives. 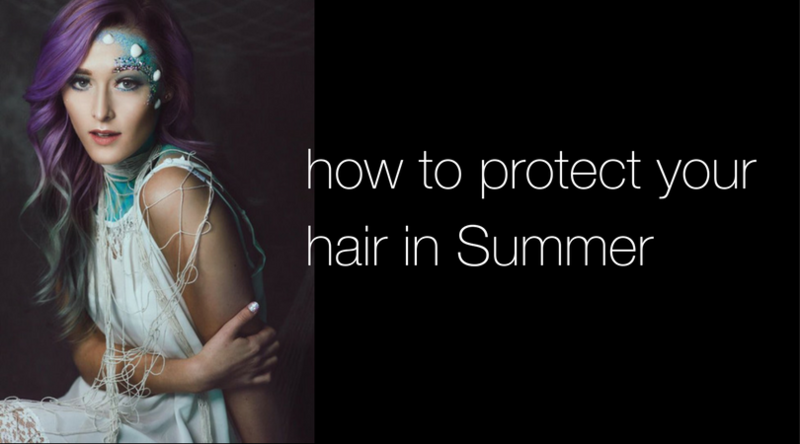 Andrew suggests that you follow these top tips to keeping your hair healthy and your colour vibrant over summer. Never has there been a better excuse to blow your budget on a fabulous floppy hat to match your brand-new investment sunnies! Whenever possible keep your hair under the shade! We wouldn’t dream of stepping out into the sunshine without applying suncream and we should treat our hair in the same way! Your hair may not burn however, it still experiences damage from harmful UV rays. 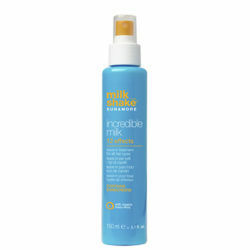 We recommend that you use milk_shake SUN & MORE products that contain UV filters to protect your hair and scalp. Your locks contain 10 to 15 per cent water so too much exposure to heat, chlorine and saltwater will leave them looking and feeling pretty parched. milk_shake Sun & More products contain ingredients such as muru muru butter, quinoa proteins, hibiscus oil, organic passion fruit oil, organic argan oil and vitamin E to keep your hair healthy and hydrated. Consider that you should always prepare your hair before you hit the sunshine, top-up your protection during the day and treat your hair to intensive conditioning and nourishing treatments post sunshine! Could you ditch the straighteners, tongues and hair dryer for summer? Avoid any additional damage caused by blasting your hair with a dryer and as the temperature soars, allow it to dry au naturel. Take advantage of a good leave in conditioner or apply a small amount of oil or smoothing cream to avoid your hair becoming frizzy or fluffy. 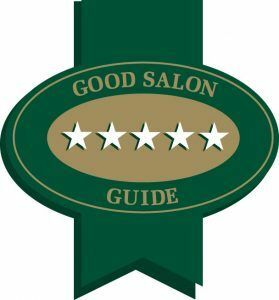 At each Andrew Smith Salon, our team of specialists have been expertly trained to care for your hair. 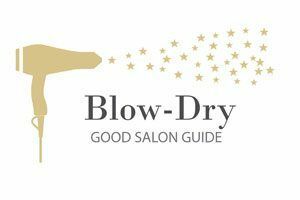 We can offer you professional advice and help you find the best possible summer haircare routine to suit your lifestyle, budget and hairtype. A ‘two-in-one’ cleansing and soothing formula for hair and body, ideal after swimming in the sea or pool, or year-round to leave skin soft and protect hair from the lightening and dehydrating effects of the sun. Contains: muru muru butter, quinoa proteins, hibiscus oil, organic passion fruit oil, organic argan oil, vitamin E, UV lter. 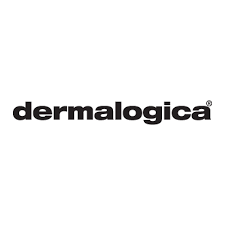 Intensive nourishing and conditioning mask for hair to be used after shampooing to soothe the damaging effects of sun, salt, wind, and chlorine. 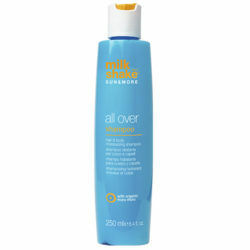 A spray mask with 12 cosmetic benefits in a ‘sun edition’, with UV filters, to give all the necessary elements to protect hair during the summer. 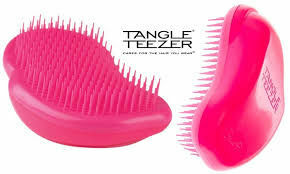 This is a no rinse formula that is a serious hair-hero! 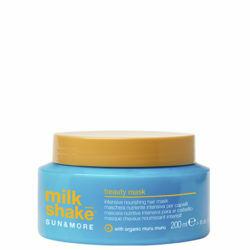 milk_shake Incredible Milk also contains sunscreen for the scalp so is ideal for those with a parting or anyone with a visible scalp.